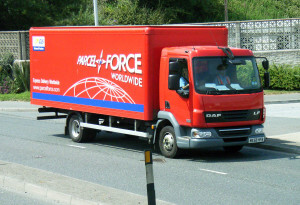 Parcelforce Worldwide has introduced next day tracked service express24large for sending and receiving larger parcels up to 2.5 metres long to a majority of UK destinations. The combined length and width should not exceed 5 metres or weigh more than 30 kg individually. The service enables customers to buy online then Parcelworld Worldwide will collect the parcel from a home or business address or the parcel can be dropped off at the local depot. All parcels are fully tracked and customers can track the progress of their items. “The launch of express24large aims to make it faster and more convenient to send and receive larger items via our parcel delivery service. At Parcelforce Worldwide, we are constantly looking to innovate and expand our services to cater to the needs of our customers,” said a spokesperson from Parcelforce Worldwide.